Georgie joined the FBI team in January 2008 and specialises in Midweight to Senior conceptual talent for clients globally. Internationally, Georgie predominantly places Creative Teams, Art Directors, Copywriters and Creative Directors into permanent roles. She is also the market-leading recruiter in the Asia-Pacific region for Freelance creative placements; with a strong focus on the Sydney market.Georgie’s first job in advertising was as one of Australia’s youngest Agency Producers at Batey Kazoo. After 7 years at Batey Kazoo she spent a few years consulting as a TV, Print and Radio producer before moving to Los Angeles as a Producer whilst studying Film Production at UCLA. After moving back to Australia she returned to the advertising industry as a Creative Manager at one of the market’s leading agencies, before joining FBI. 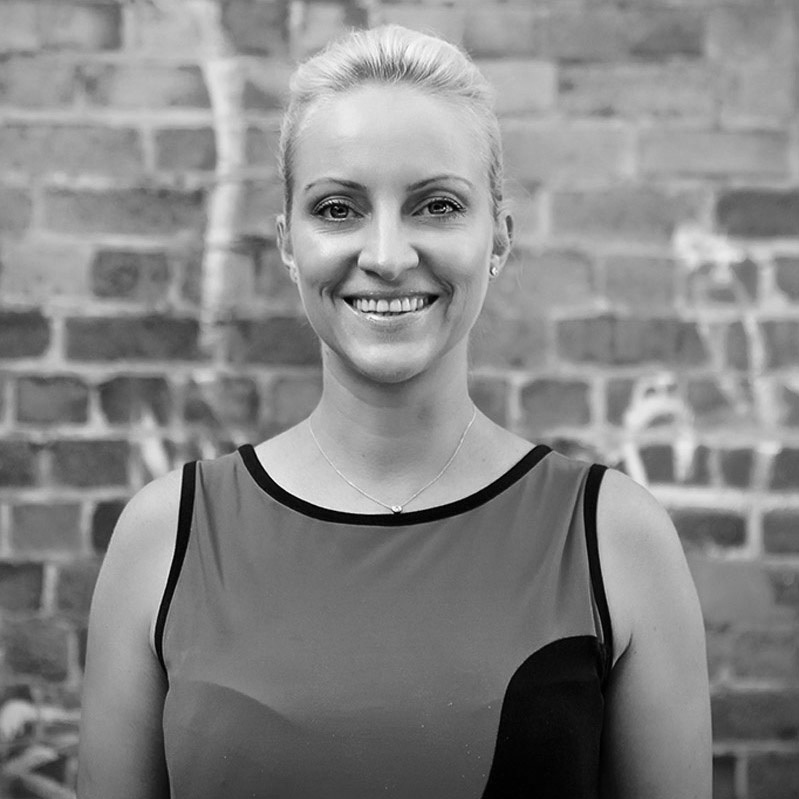 With her combined background as a Producer, Creative Manager and with over 7 years experience as a leading Creative Recruiter, Georgie has an immense understanding of the creative community, has developed many long-term relationships with Australian talent and agencies.